The first few things that come to mind when thinking about arthritis are often issues with the knees, hips, or hands. 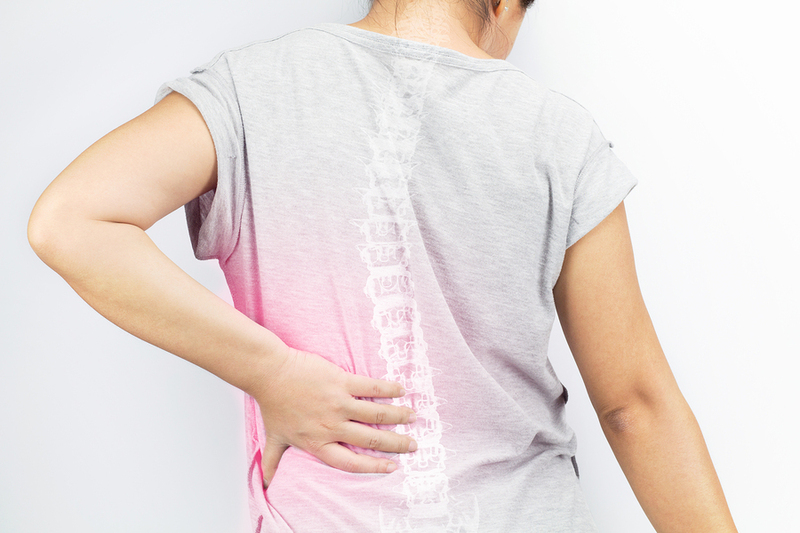 Arthritis can affect the spine as well, a condition that is called spondylosis. 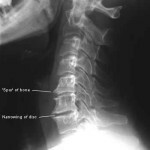 This happens when there is degeneration of the discs between the vertebrae (degenerative disc disease). This is a pretty common problem for people, making it valuable to know how it develops as well as ways to prevent it. Something many people may not know is that arthritis is actually the body’s attempt to stabilize an unstable joint. This is accomplished by using calcium to support the instability, causing a fusing of the bones of the joint together. 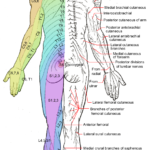 This why the areas of the body that have been traumatized and have become unstable are where the arthritis progresses in an attempt to correct the problem. As a result, inflammation and abnormal bone growth occur. Arthritis can happen to anyone who has any kind of injury caused by a car accident (whiplash) or a similar trauma. This is how degeneration or breaking down of the spine originates, starting first with an injury that produces an imbalance. In many cases the issue can take 20 or more years to develop to the degree that it causes significant pain. What Can Be Done to Avoid Arthritis to the Spine? It is important to keep in consideration that arthritis is a degenerative disorder and that it takes many years to progress to the point that the person is suffering from pain. For example, an injury that was sustained as early as age 2 from a fall, but doesn’t result in pain until 40 years later, shows how long it can take for the condition to take hold. In order to keep arthritis from taking hold, it is necessary to keep the joints moving and healthy to prevent them from fusing. An easy way to do this is by visiting an upper cervical chiropractor periodically or more regularly as needed. 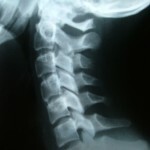 Upper cervical chiropractors are specifically trained to identify misalignments in the upper neck. This area of the spine is vital for all-around body function because a misalignment in either the C1 or C2 vertebra can lead to compensations all the way down the spine. This causes instability and the potential for arthritis. At Advanced Spinal Care, we apply a method that is gentle and effective at realigning the bones of the neck. There is no need to pop or twist because we choose not to force the bones into place but instead allow them to naturally return to their proper position. This not only produces a longer-lasting correction, but it also gives the body more time to engage its natural healing abilities to repair any damage done by a misalignment. Through taking consistent steps like this to keep your spine healthy, arthritis is far less likely to be able to take hold. To schedule a complimentary consultation call our Redwood City office at 650-595-0500. You can also click the button below.